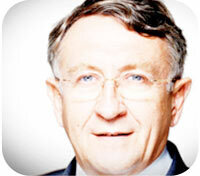 Successful entrepreneur, he founded and managed Prosodie. Passionate about airship, his airship experience is unique. 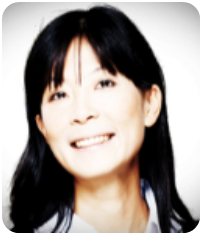 Chau has 10 years of experience in the aeronautics industry and the management of small business enterprises. She was an auditor at the IHEDN. Arnaud holds a master degree in aeronautical engineering from ISAE-ENSMA. After an experience in the aerospace, he develops the airship activities. Fabien holds a master degree in aeronautical engineering from ELISA. He is an expert in all new technologies. He is a pilot of airship and ULM. Passionate about new projects, Julien can realize all the Carbon and Aluminum constructions. Specialist in 3D imaging, Sylvain knows how to concretize our ideas in images and videos. 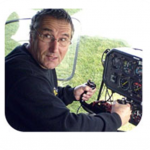 Gerard is an experienced ULM pilot instructor. He has a great experience in airship. Good instructor, Laurent trained many pilots. He brings his pilot experience to our project. Aircraft architect since 1984 from the ultralight plane to the space shuttle.